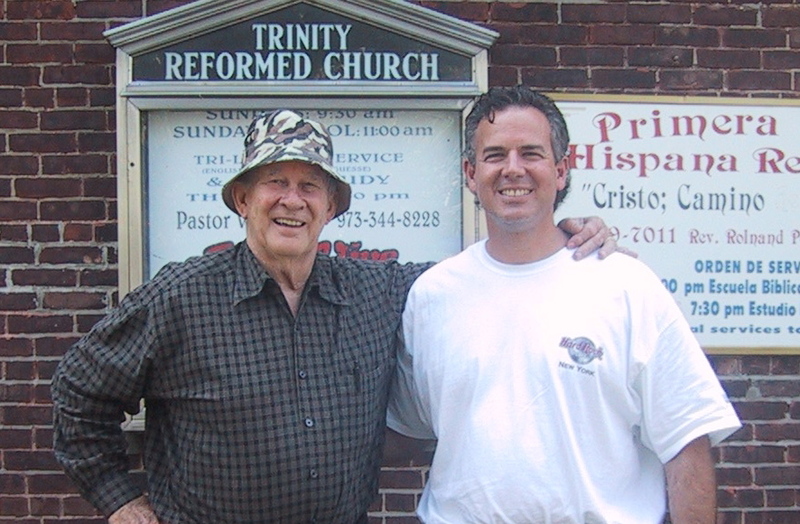 One of the principle people God used to call me to serve in Mexico was Dr. William (Bill) Iverson. 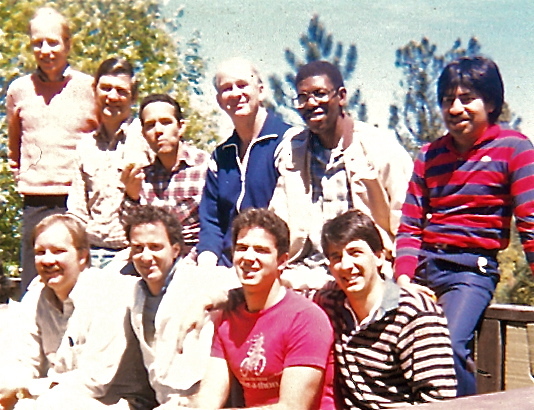 I learned a number of things while was in seminary from my peripatetic professor, mentor and friend. One of the learning experiences we had early on was to go into the city of San Bernardino to listen and learn. I went to a somewhat seedy cafe in an undesirable part of the city with Dr. Bill. As we enjoyed a cup of coffee I observed how Bill engaged the various people in the cafe. They seemed quite open, and interested in talking to Bill. He used questions to draw them out. He was able to steer the conversation towards the gospel. The questions were intended to wake them up. They were asleep. The Holy Spirit uses the questions to wake them up, and as He works they may eventually be convicted and converted. We see this progression with Jesus and the Samaritan woman in the Gospel of John, chapter 4. Later I asked Bill, “How are you able to talk to people so easily, I always feel afraid to engage people I don’t know.” Bill responded, “Remember these people also are afraid, and you have something they don’t have, you have the Holy Spirit.” It was one of those aha moments for me. As I followed Bill around I become more bold, and more willing to share my faith. Sometimes we would go to a restaurant, and Bill would start a discussion with someone then he’d turn the discussion over to me. Then there came a point when he would just nudge me, and tell me to go for it. Those were uncomfortable learning on the job moments. I’m convinced this is how we learn best. Christ used this model with his disciples. God used those moments in a profound way in my life. I can’t say that I’m always as bold as I’d like to be, but I do have a passion for the gospel and seeing people come to Christ. Another thing we did was walk in the neighborhoods to observe and pray for the people. God used this to give us a heart for the neighborhood, and see some of the needs. Jesus modeled this as he was going through the towns and villages preaching the good news, and “…he had compassion for the people, because they were harassed and helpless like sheep without a shepherd” (Matthew 9:36). 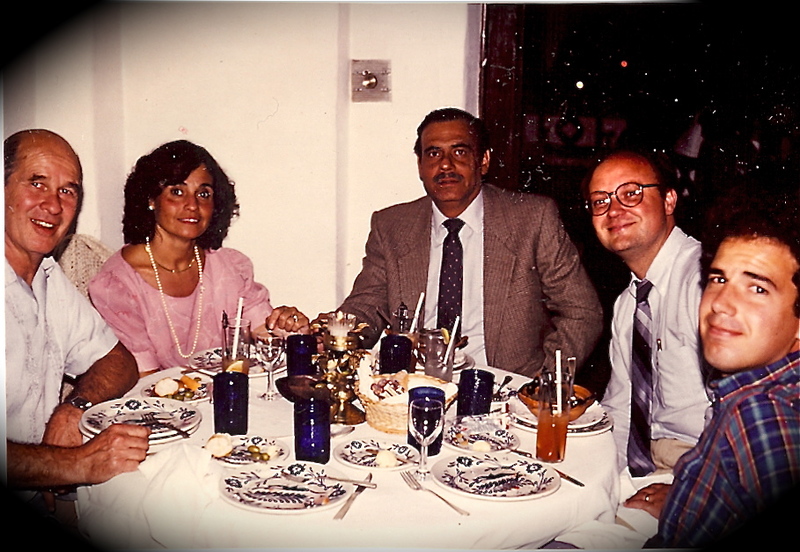 Dinner in Mexico with Mexican friends - Summer of 1985 it was a life changing trip! Bill liked to talk about theology with skin on. Some of the ways we did that were: we spent the night in the LA Rescue Mission, and then went out on the streets of LA to share the gospel; we visited a church plant in Southern California to train the people in evangelism; we went to Mexico, which radically changed my life. I went from being afraid of Mexico to loving it, and its people. The Lord used the trip to tug at my heart as I saw the crying physical need, the warmth of the people, and their openness to the gospel. Later God brought Dawn into my life. She already felt called to missions, and as the Lord worked she came to love Mexico too!